A best-selling item! 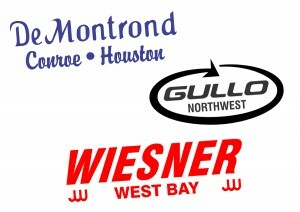 Dealer decals featuring your dealership logo. Single color, multicolor, digitally printed, chrome, reflective, and dome decal options available.